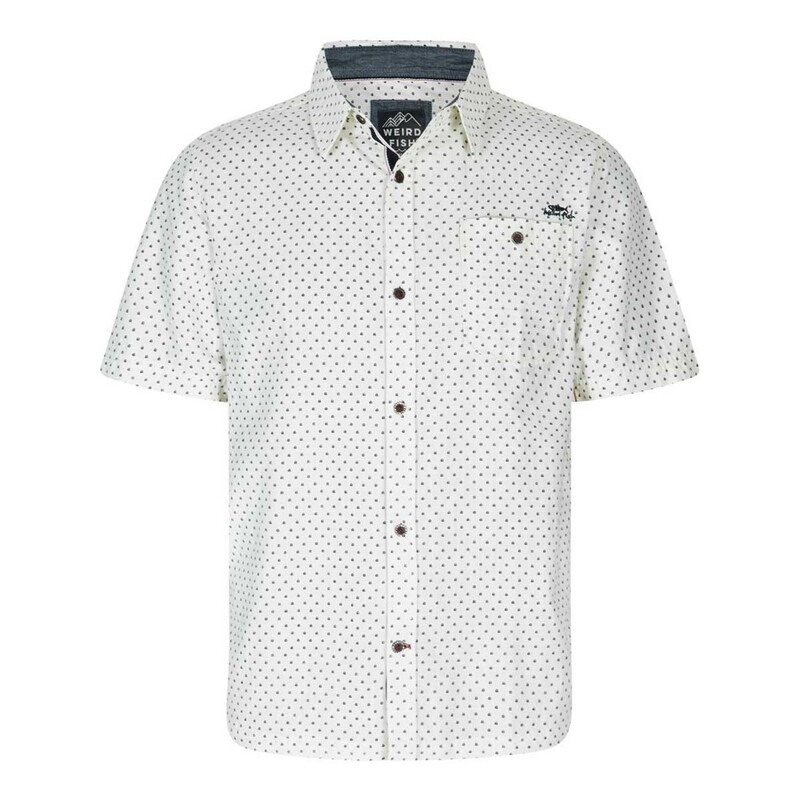 Complete your wardrobe this season with our new printed Tibbet slub shirt. With subtle Weird Fish branding, a curved hem and a slightly slimmer fit the Tibbet is a flattering yet classic looking shirt that's easy to dress up or down. 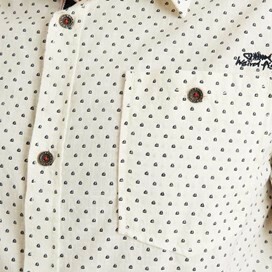 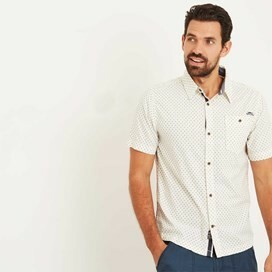 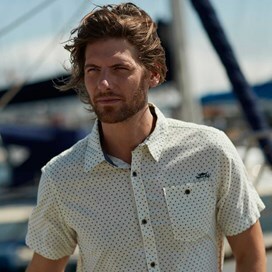 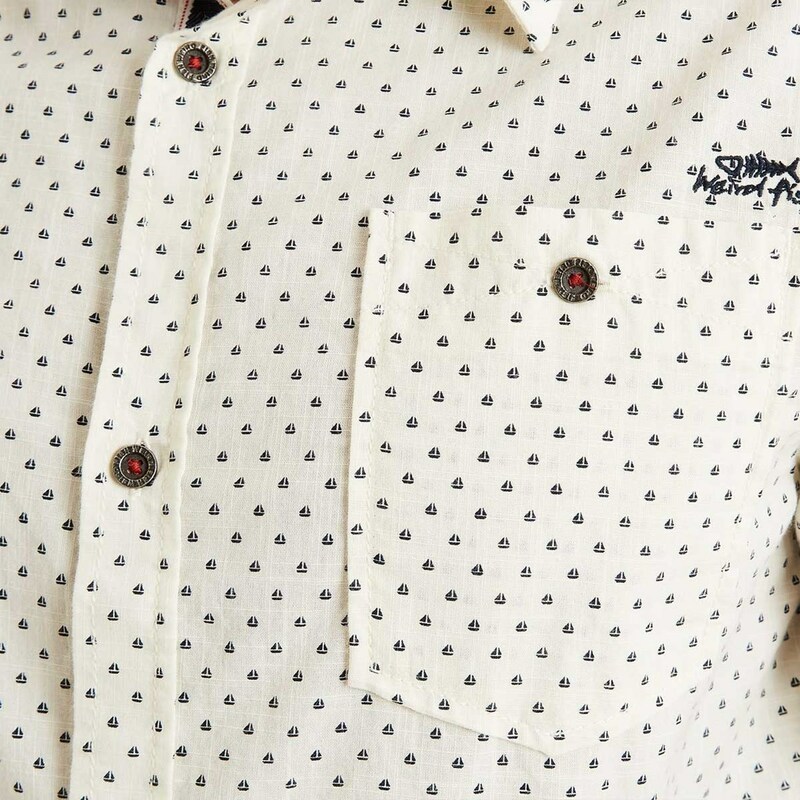 The Tibbet short sleeve printed shirt is a simple yet stylish, comfortable shirt, ideal for any occasion this season.